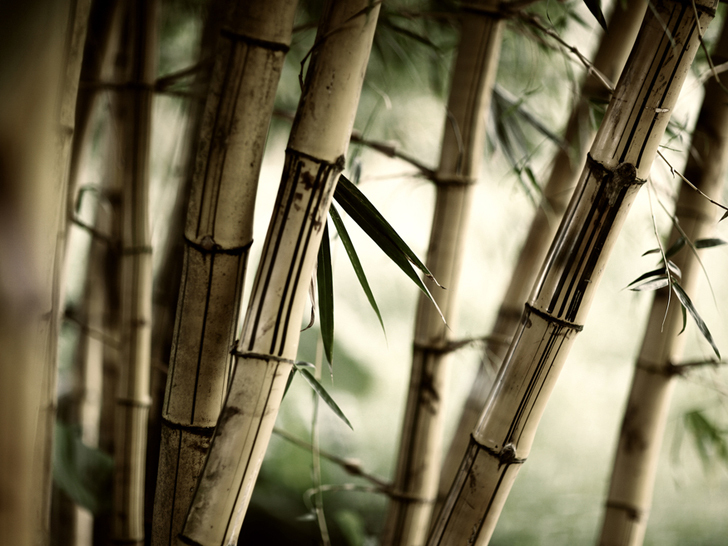 PREVIOUSLY ON ECOUTERRE: How Eco-Friendly is Bamboo Fabric, Really? According to the FTC, the companies claimed, without qualification, that the textile fiber in certain products was bamboo. 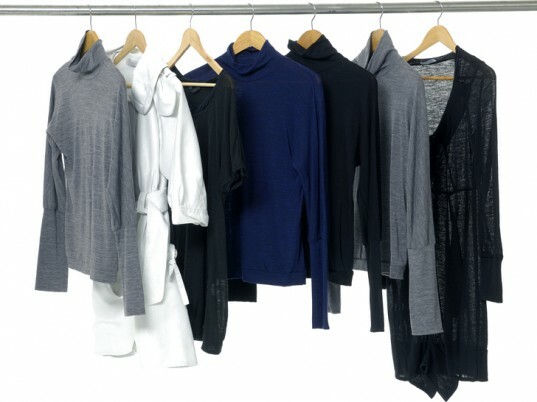 Aside from the civil penalties each company has agreed to pay, the proposed orders settling the FTC’s charges prohibit the companies from failing to properly identify the fiber content of the “bamboo” textiles they sell, including products sold or marketed as antimicrobial, antibacterial, or antifungal. Deceptive labeling happens in so many industries. By attempting to meet the wants of environmentally concerned consumers, companies go too far and mislead consumers with labeling I think it is important for companies to clearly represent what their products are made of and if they don't then they should be fined. It is important to be an informed consumer and the only way for this to be possible is if products are truthfully labeled.